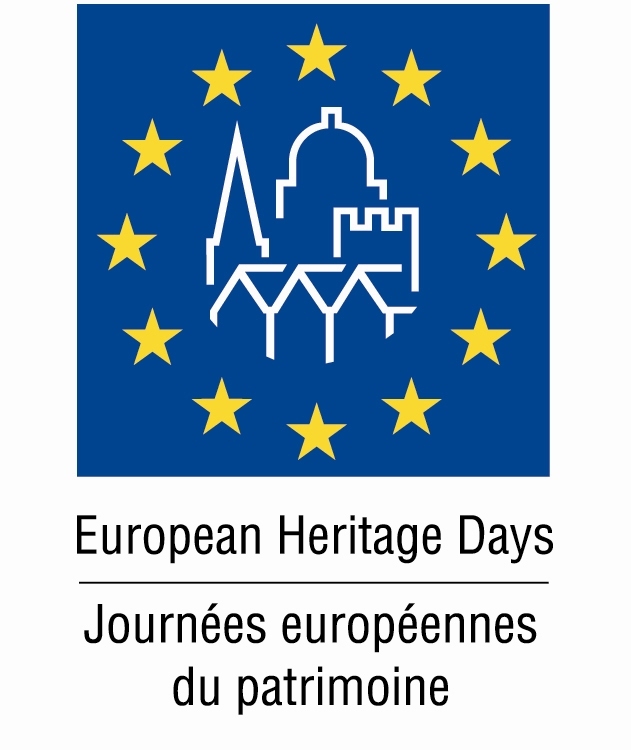 23rd European Heritage Day on Sunday 23 September, Principality of Monaco. This not-to-be-missed event will highlight the richness and diversity of the Principality’s heritage. Historical anecdotes, original activities and little-known places in the Principality will be on the program of this special day. For more than twenty years, European Heritage Day in Monaco, coordinated by the Department of Cultural Affairs, has offered visitors the opportunity to find out about touristic sites in the Principality and has invited them to visit places that are usually closed to the public. Visit the Wedding Hall, the Council Room and the Mayor’s Office. Exhibition with an open access to the Regional Fund: “Notes of history, notes of music: variations on the musical patrimony of Monaco”. 10h – 11h – 14h – 15h Guided tour of the violin workshop (40 minutes). On registration only at (+377) 93 15 28 91 – group of 10 people. 9h – 11h – 14h and 16h30 Guided tour of the greenhouses of the Botanical Center (duration of the visit about 1h30). Reservation required by email: jardin-exotique@mairie.mc or phone: (+377) 93 15 29 80. 12:30 Monegasque hymn sung by the choir of children accompanied by the Municipal Music. In the morning the Municipal Music will wander the streets and guide visitors to the music venues.